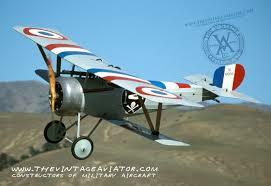 This was a modified development of the Nieuport 17 with re-designed wings featuring a new aerofoil section. More obvious were the rounded fuselage contours formed by light stringers and a fully revised tail unit of elegant form that included a fixed fin and a balanced rudder. These surfaces were covered with veneer strips and fabric to provide a clean, smooth finish. 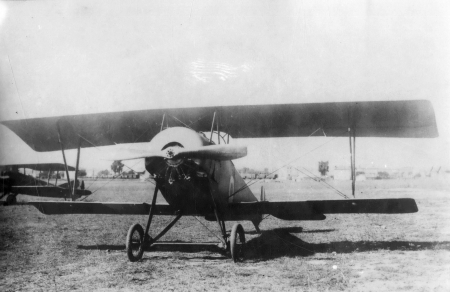 The upper wing ailerons also differed from the Type 17 being reduced in area. Despite such refinements, the new version offered no great improvement in performance and the Type 24 was never used in great numbers. After the war the aircraft was operated by Poland and Japan where it was built as the Ko.3 remaining in service until 1926.